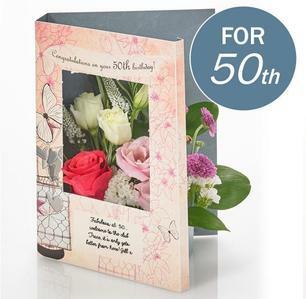 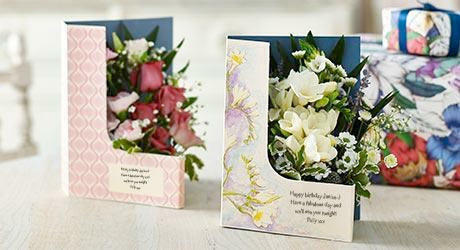 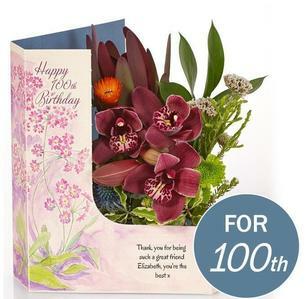 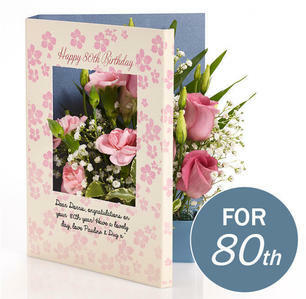 Celebrate milestone birthdays with Flowercard's stunning age-specific cards to mark significant birthdays from 30 to 100. 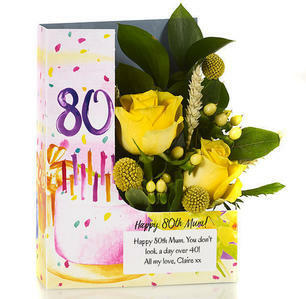 Featuring a miniature bouquet nestled within a card with a message of your choice, sure to put a smile on the birthday girl or boy’s face. 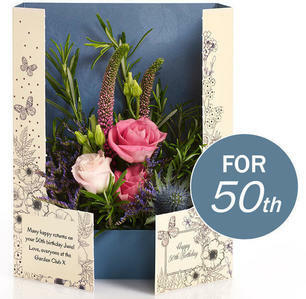 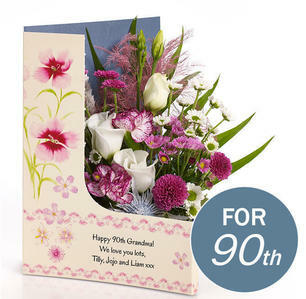 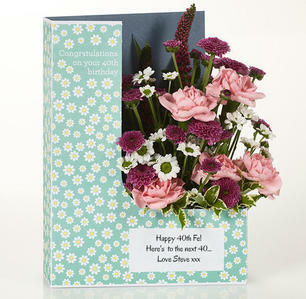 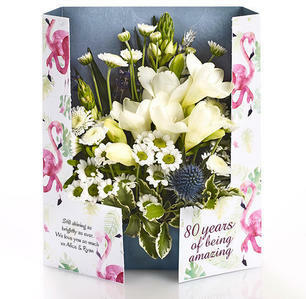 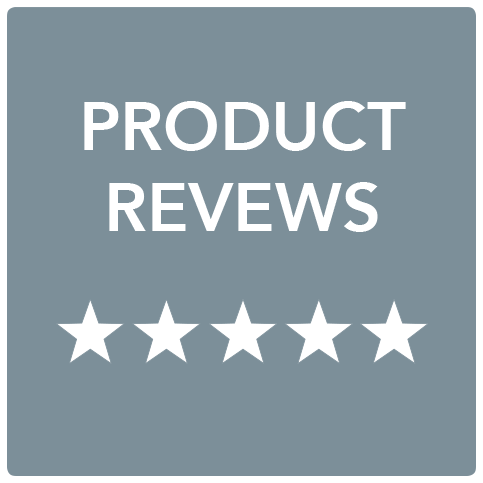 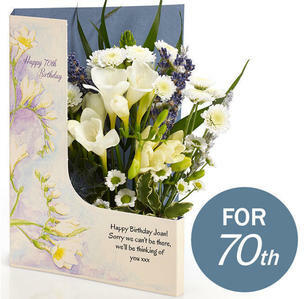 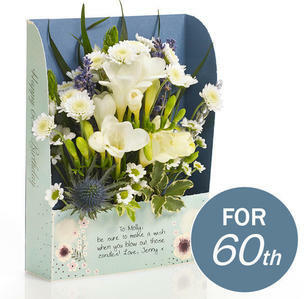 Don’t forget to take a look at our full birthday range for even more designs and arrangements.